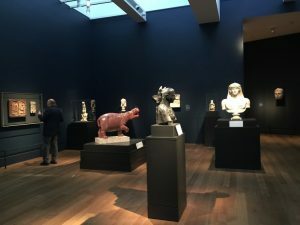 Cynthia Colburn reviews Beyond the Nile: Egypt and the Classical World by Jeffrey Spier, Timothy F. Potts, and Sara E. Cole. Read the full review at caa.reviews. 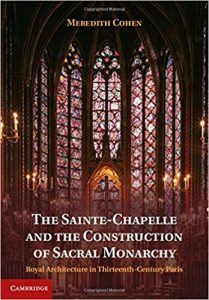 Emily Davenport Guerry writes about The Sainte-Chapelle and the Construction of Sacral Monarchy: Royal Architecture in Thirteenth-Century Paris by Meredith Cohen. Read the full review at caa.reviews.